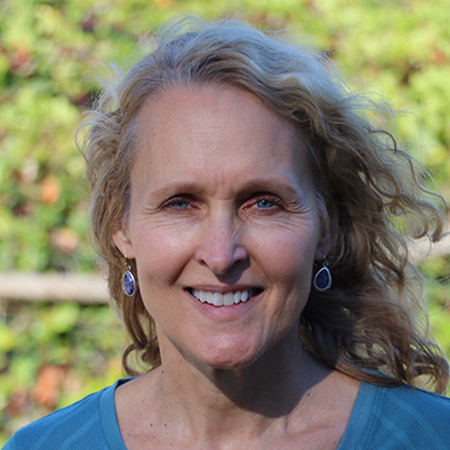 Pam brings a wealth of development and nonprofit knowledge to The Freshwater Trust. She has several years of experience supporting nonprofits, including the Lower Columbia Estuary Partnership and Wolftree, Inc. Pam holds a bachelor’s degree in Human Resources and Family Studies from the University of Illinois. As the Freshwater Fund Coordinator, Pam plays a critical role on the development team, providing donor relations support and tracking of gifts and other donations. She also provides invaluable logistical support on all special events. In her free time, Pam prefers to be outside hiking and gardening. As the former owner of a personal chef business, she also enjoys experimenting with the amazing bounty of the Northwest food scene.